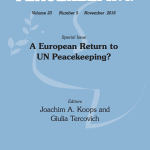 Europe’s Return to United Nations Peacekeeping: Challenges, Opportunities and Ways Ahead examines the core obstacles, prospects and ways ahead for a select pool of European countries that are currently intensifying, or are likely to intensify, their engagement with United Nations (UN) peacekeeping. Exactly 10 years after the first EU-UN Declaration on Cooperation in Military Crisis Management and one year ahead of the Western and European withdrawal from Afghanistan, there seems to be a sense of stronger desire of European countries and the European Union foreign and security institutions to recommit to United Nations-led Peacekeeping efforts worldwide. 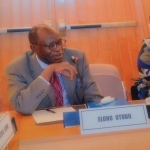 With the reconfiguration of the EU’s Common Security and Defence Policy (CSDP) and an ever-growing inter-organizational EU-UN Dialogue (including the set-up of regular Steering Committee Meetings and an EU-UN Action Plan), we are currently witnessing a political process of “Europe’s post-2014 Return to UN Peacekeeping”. Small and traditional UN-supporting countries, such as Finland, Denmark, Sweden, Austria, Ireland, but also CSDP-supporting Norway, are currently increasing their activities for a potentially stronger commitment to the UN system. 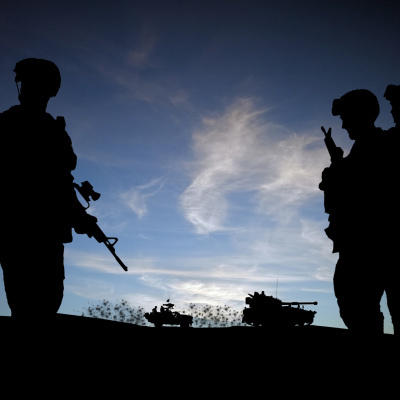 Yet, despite a favourable international and European climate, scepticism, financial and military constraints persist at the European political and military elite levels. 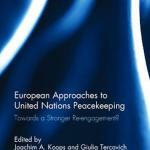 Europe’s Return to United Nations Peacekeeping: Challenges, Opportunities and Ways Ahead examines the core obstacles, prospects and ways ahead for a select pool of European countries that are currently intensifying, or are likely to intensify, their engagement with United Nations (UN) peacekeeping: Ireland, Sweden, Finland, Denmark, Germany, Austria, Belgium and Norway. 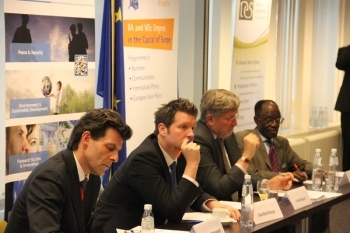 In addition, the project addresses other transversal issues concerning the role of Europe in UN peacekeeping, including, among others, the historical record of European countries’ participation in UN peacekeeping, current military capacities of select countries, and the prospects of an enhanced inter-organisational cooperation between the European Union and the United Nations in peacekeeping. 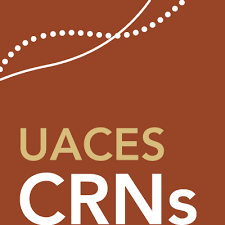 This international Collaborative Research Network (CRN) brings together an alliance of leading EU and US think tanks who will engage in specialised research workshops and diplomatic roundtables. 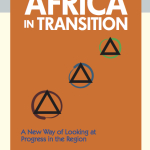 In addition, the network will produce a series of policy briefs on key issues aimed at informing stakeholders on the challenges and ways ahead for Europe’s return to UN peacekeeping. 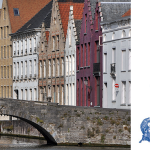 The project is funded by a grant from University Association for Contemporary European Studies (UACES) and will run between April 2014 and March 2017. 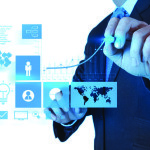 The network brings together experts from key academic and policy institutions in Europe and in the USA. Europe's return to UN peacekeeping CRN in the media.